This is fully camping accompanied by our guide, cook and other camping staffs. 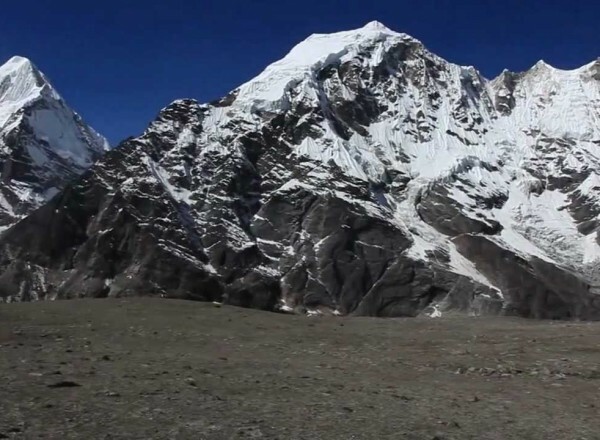 Makalu Base Camp (5250 m), now designated as Makalu Barun National Park and Conservation Area. Mt. Makalu (8463 m) is the fifth highest peak in the world. 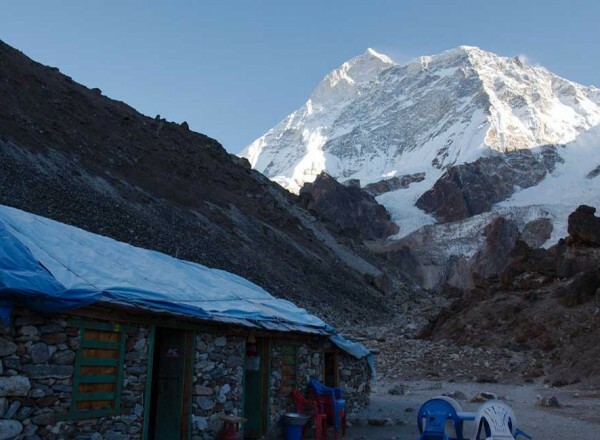 The Makalu Base camp trek is a true adventure with scenery so beautiful that it will never tire you. The trek starts with a flight to Tumlingtar and heads up the Aurn River valley to Sedua and Num, then crossing Shipton La Pass (4210 m) into the upper Barun river valley for a close look at Makalu and Chamlang Himal. This trek visits one of the most remote and unfrequented areas of Nepal. The Barun valley is a part of a huge international protected area under the agreement between the governments of Nepal and China, which comprises of 2330 sq. km of National Park and 830 sq. km of conservation area in Nepal. Our representative will picks up from Kathmandu airport and transfer to Hotel. Evening we have welcome dinner with Nepalese cultural show. We will have choice either join for full day sightseeing or free to prepare for your upcoming adventures. Today is a rest day as well as acclimatization day. We will explore around. Trail today turns westward and leaves the rhododendron forests for alpine tundra. There are excellent views of Pyramid Peak (7168 m), Peak 4 (6720 m) etc. 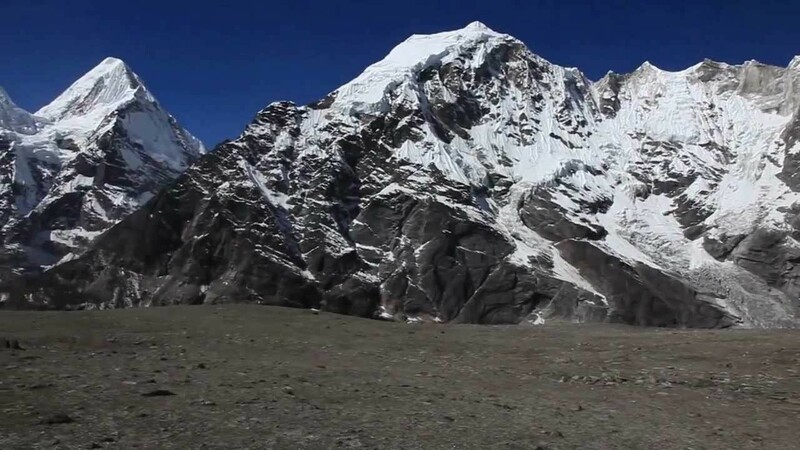 Sherson is at 4615 m a bit dangerous day as the altitude gains more than 1500 m but we don't have a choice because we do not have any suitable camp between Nhe Kharka and Sherson. We continue descending back. Camp at Mumbuk. We trek across Shipton La and descend to Kauma. Walk through the forests and follows some spectacular high and exposed narrow tracks as it climbs over rocky ridges. We camp across the Chhetri village of Bumling. We will take a early flight to Kathmandu. We will attand a farewell dinner in the evening.